Delivery: Pick up in shop only ? 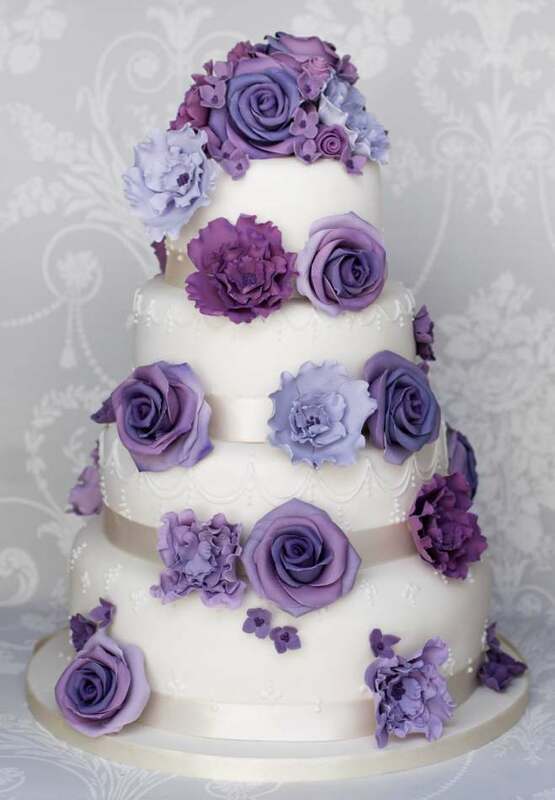 Shades of elegant purple sugar flowers make a real statement on this cake. The tiers are finished with delicate sugar piping.